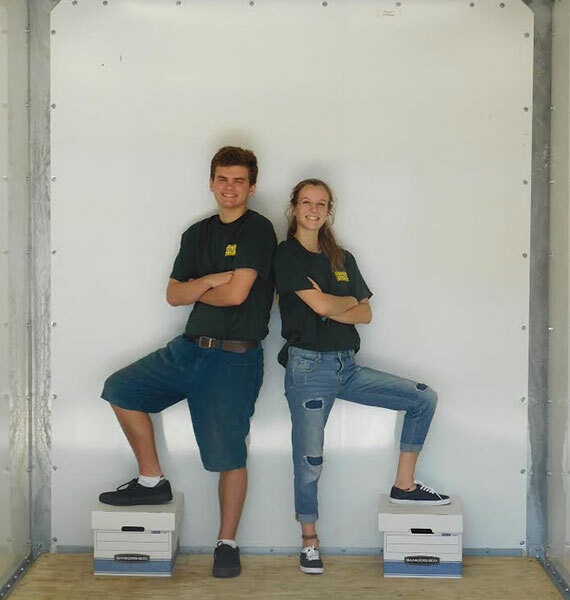 Huntington Beach Storage | Need Some Muscle? Our crew is clean-cut, hard-working, careful, and efficient. They will handle your stuff with kid gloves. They can box/unbox/pack, disassemble, reassemble anything you need. They can do it all! If you do need us to load/unload etc., we will arrive with everything necessary for your move, get you loaded up quickly, and take all of our stuff with us. A lot of movers leave a bunch of junk behind, but not us! Depending on your needs, we can send 2-6 workers out to make your life easier. Our workers are always OUR workers; we never EVER use day laborers or contract out with other companies, so you can easily rely on the integrity of our work.